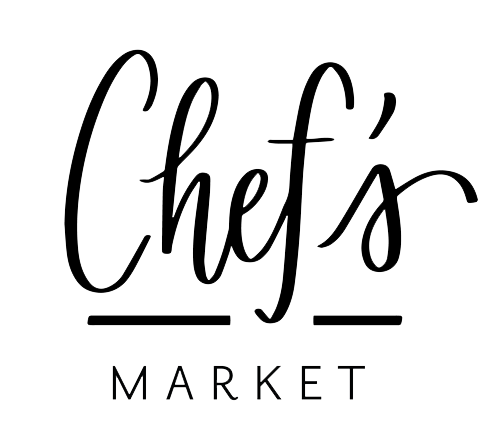 Chef’s Market is a wonderful place to enjoy a meal with your friends and family. We have also built a reputation for offering some of best merchandise for sale in Middle Tennessee. Chef’s is constantly updating its inventory as our items rarely stay on the sales floor long. 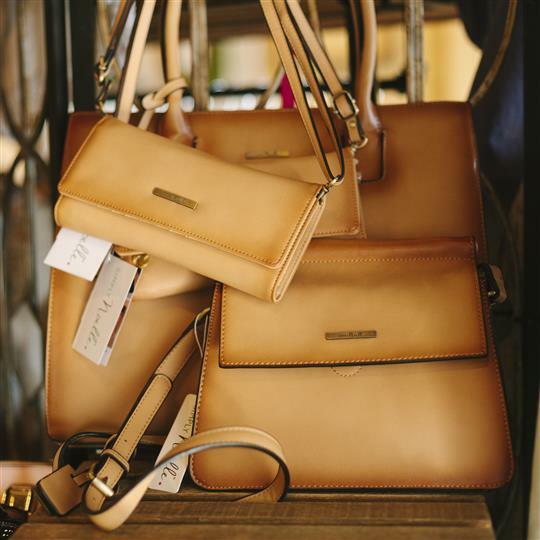 Stop by today and check out what new merchandise we are offering!